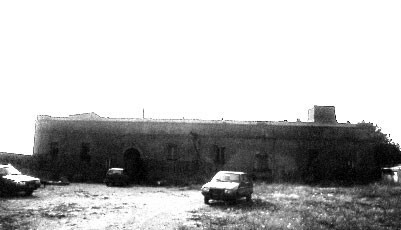 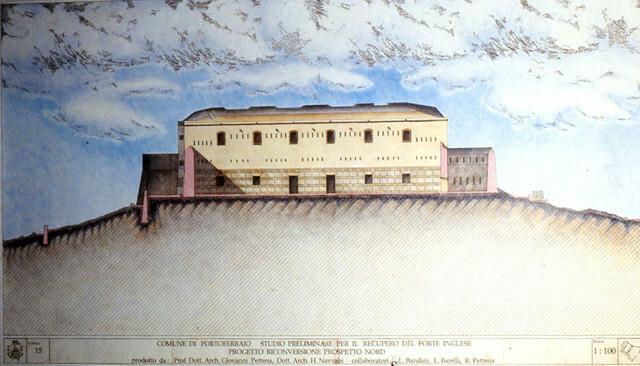 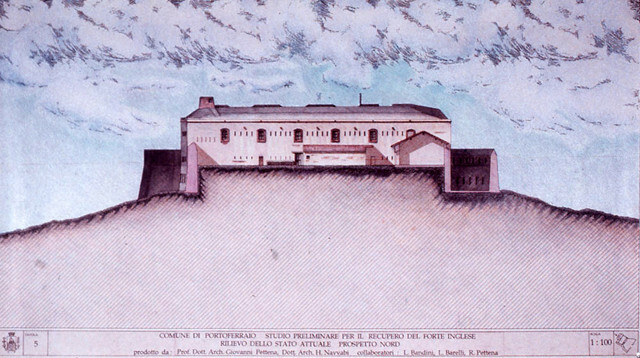 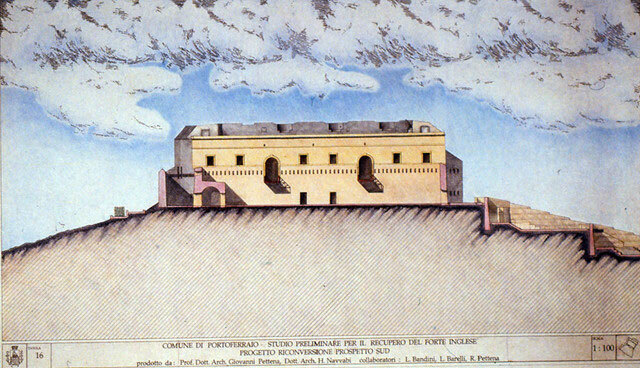 Although difficulties caused by political changes in the local government prevented its realization, the project of restoration and renovation of this complex from the Napoleonic era (final episode in the work of fortification of the Medicean Cosmopolis) presented elements of great interest, especially in its attempt to reestablish the original characteristics as far as possible. 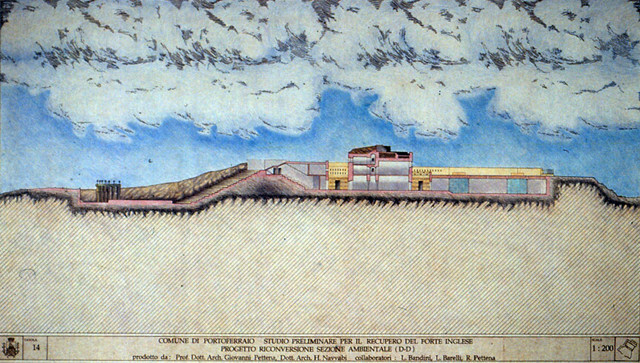 In fact the new functions (exhibition spaces and auditorium inside, public garden and open-air theater on the outside) were to be provided by simply adding spaces that utilized volumes created underground or at the rear: thus the respect of the preexisting context was assured, from the viewpoint of history as well as landscape. 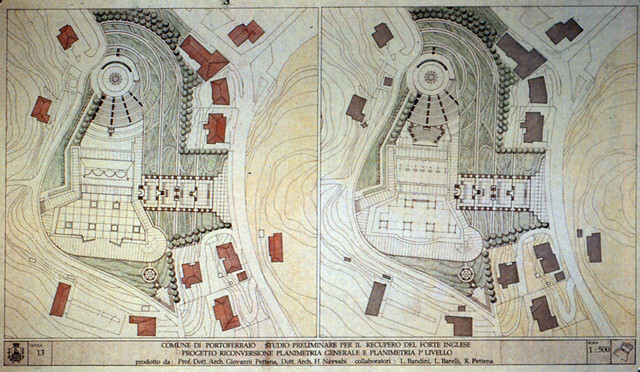 Even the graphic presentation of the project was inspired by drawings from the period: the colors, decoration and pictorial style of the plates deliberately harked back to 19th-century engravings.